You could shop online & be a blessing at the same time! When you shop on AmazonSmile (smile.amazon.com), the AmazonSmile Foundation will donate 0.5% of the price of eligible purchases to the charitable organization of your choice. Please support your centers by selecting us when you shop! Click the button below to get started today. Go ahead and click the DONATE NOW button to securely send your donation instantly! And please remember to pray for us as you do. *Memorials/Tributes: Give a gift in memory of a loved one or to honor a relative, friend or colleague on their birthday, anniversary, a holiday or special accomplishment. We will notify your honoree with a card acknowledging your gift. 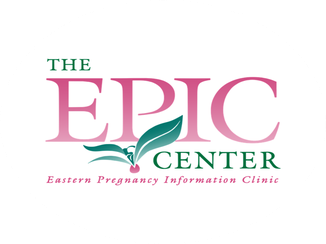 EPIC is a public charity exempt from federal income tax as an organization described in Section 501(c)(3) of the Internal Revenue Code.